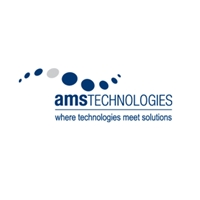 AMS Technologies is a leading solution provider and distributor of high-tech, leading-edge components, systems and equipment, with more than 30 years of experience to date and currently serving more than 2000 European customers. 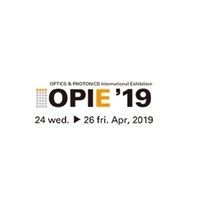 We are the specialists in both componentry and complete solutions for Optical technology, Thermal Management and Power Technology fields, with access to and long standing relationships with the most advanced manufacturers in each of those fields. Drawing extensively on our experience in each of these differing technologies, and coupling this with our broad system-level competence, we are able to offer seamless and comprehensive solutions incorporating complementary aspects from all three key technology fields.